First there was the rocket ship moon landing for Box Hill Shopping centre. 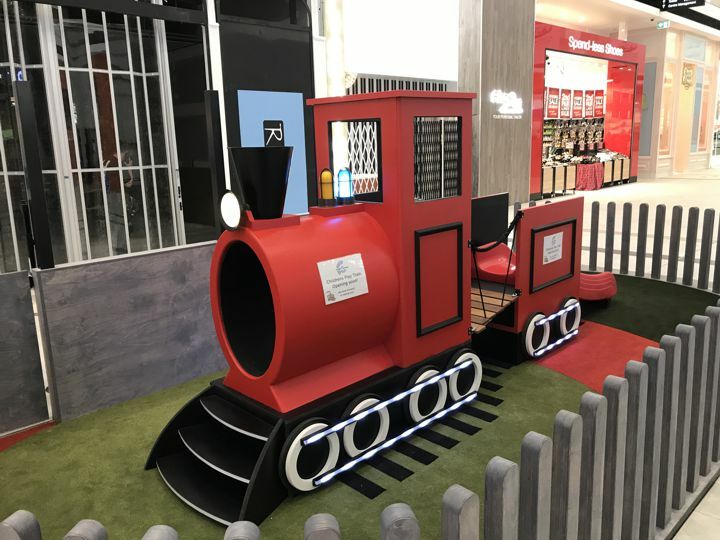 Now we are excited to complete our next playground adventure for Tarneit Central Shopping Centre who came to us for their kid friendly train with all the bells and whistles. Thanks to Joe Fazio and the team at TC Commdev for a successful and fun project.